We all want things in our lives to be perfect. 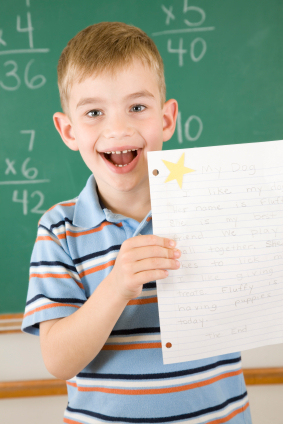 We want healthy kids with perfect grades. We want perfect skin and perfect white teeth. We want our homes and lawns to be perfect all year round. Striving for perfection is in our nature. It’s what helps move us forward and it makes us feel good to at least try to be perfect. Even though we know perfection is often unreachable. 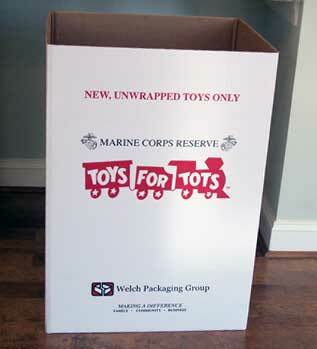 Jacksonville Vision Center is pleased to be part of Toys for Tots! An annual charity designed to provide gifts for children in the community who might otherwise go without on Christmas morning. You can help by bringing new, unwrapped toys to our office and while you’re here, feel free to browse our frame collection, ask questions or make an appointment for your next vision check-up. Learn more about Toys For Tots. 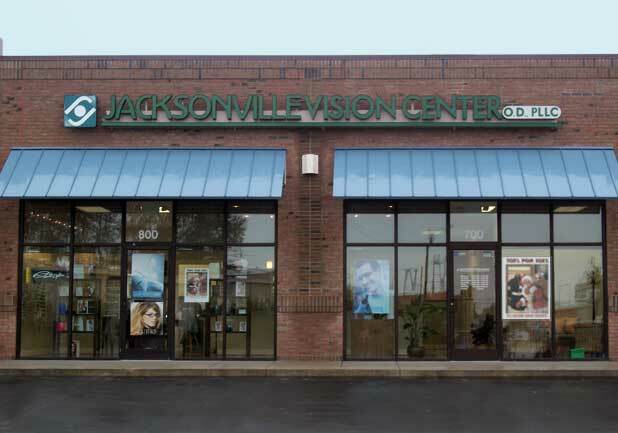 Copyright © 2019 Jacksonville Vision Center | Professional Eye Care for Onslow County. Powered by WordPress. Theme: Spacious by ThemeGrill.